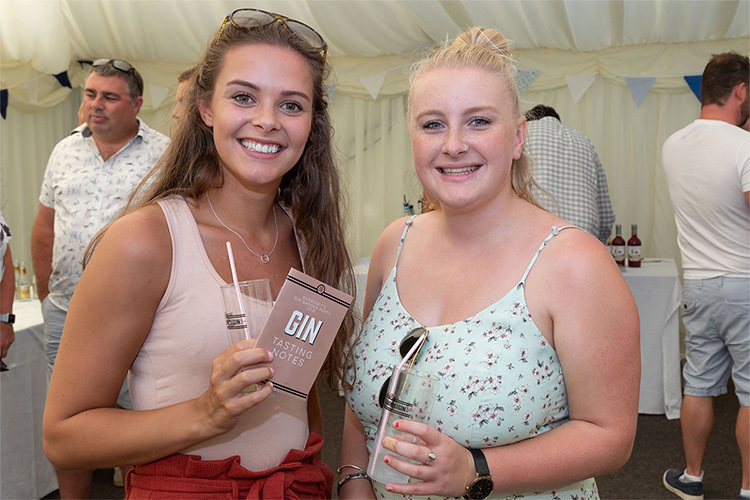 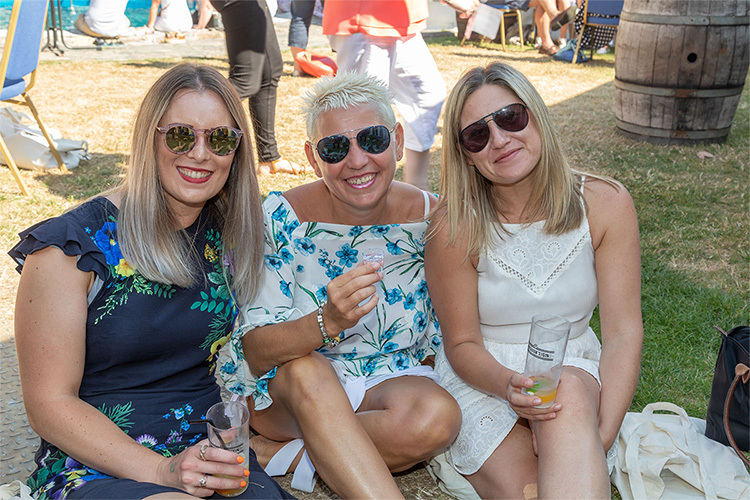 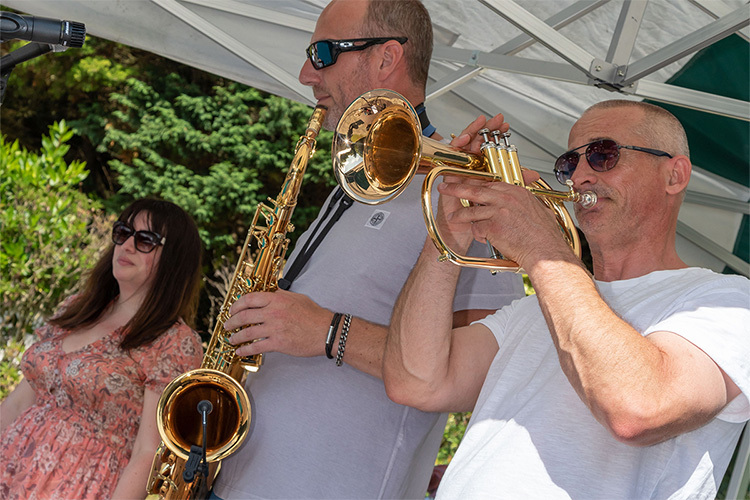 The second annual Guernsey's Gin Garden Party, presented by Wheadon’s Gin, took place here at the Bella Luce on Saturday July 21st and we had another fantastic afternoon of great gins, live music, and sunshine. 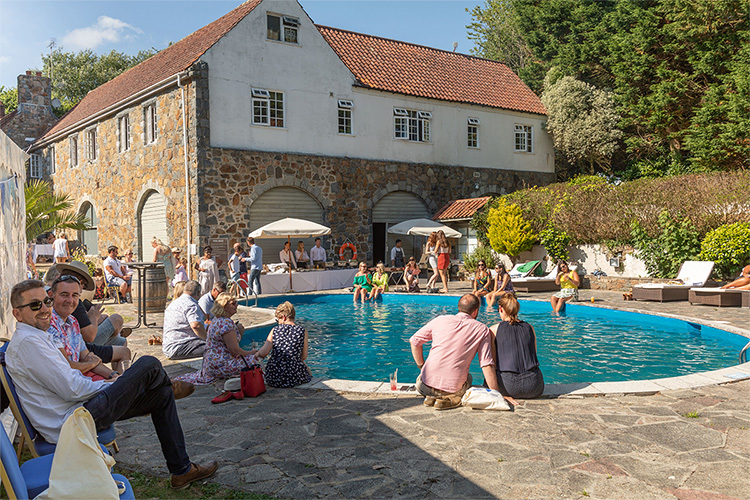 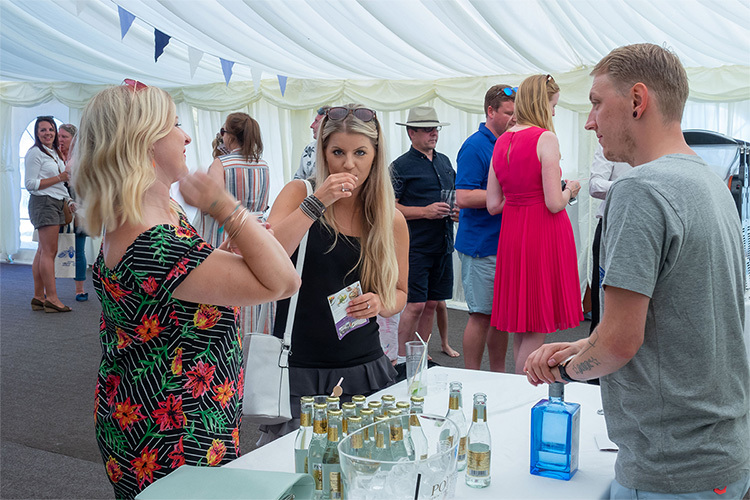 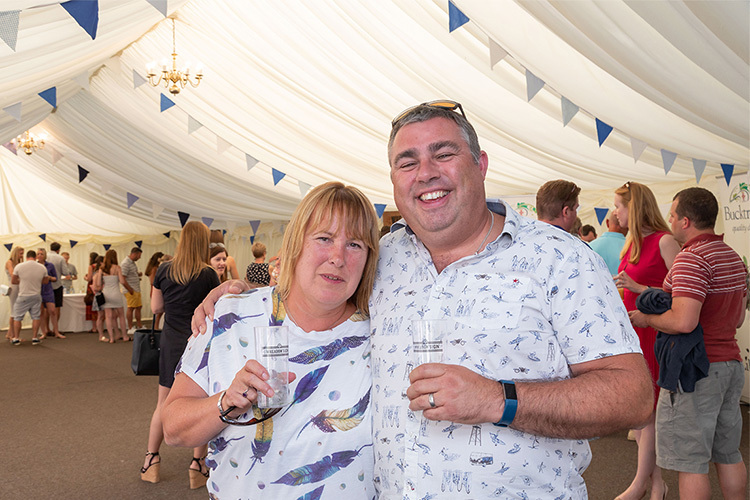 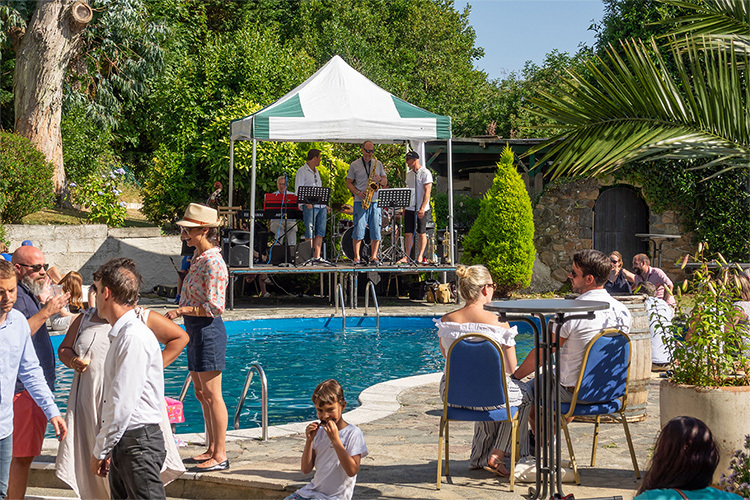 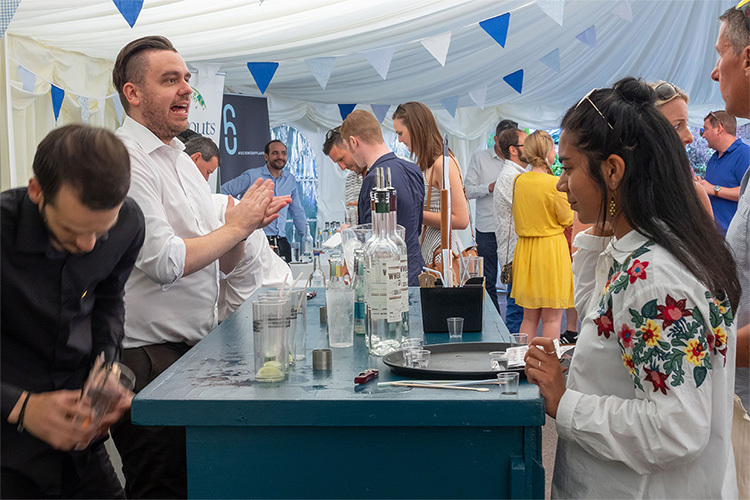 Alongside a full line-up of local Guernsey gins, guests were able to sample gins from as far afield as Japan, Belgium, and Scotland before claiming their complimentary gin and tonics and finding a spot to sit by the pool. 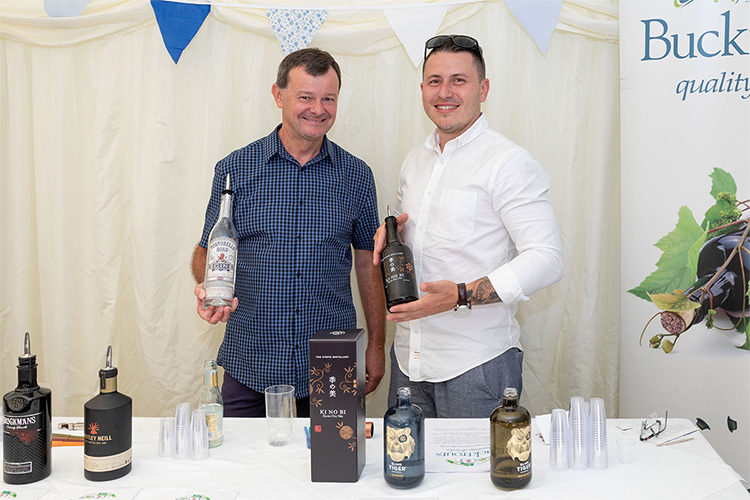 We’d like to thank our special guests from Edinburgh Gin for making the journey from Scotland to join us, the teams from Bucktrouts, Bluebottle Gin and Unit Six Gin, Le Jazz Accord for entertaining everyone throughout the afternoon, and to photographer Chris George for documenting the event for us. 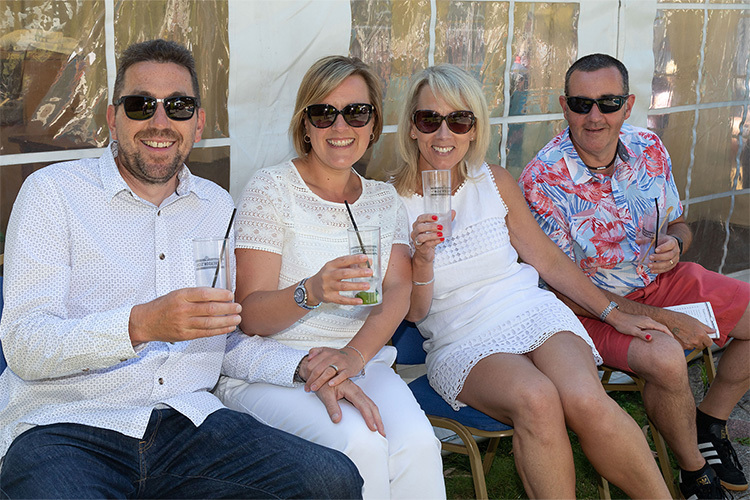 But most of all, thank you to all of you who purchased tickets and joined us for this year’s event. 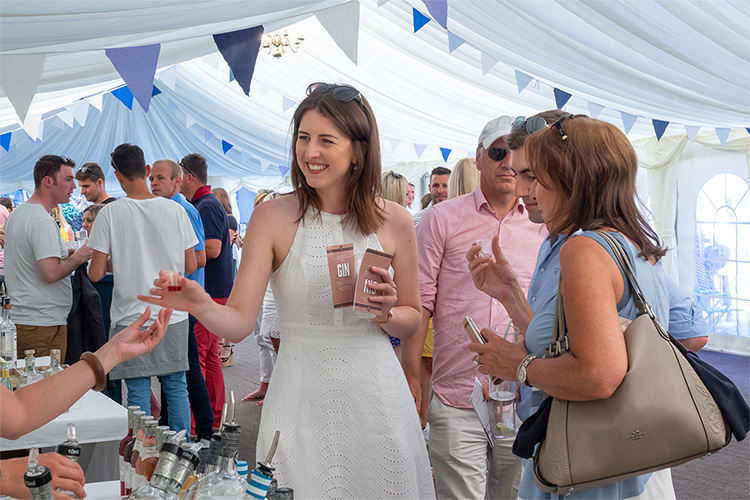 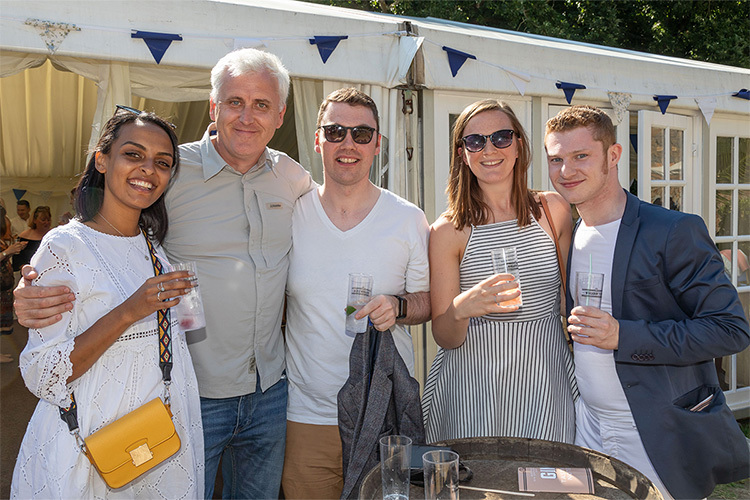 We hope that you enjoyed the selection of gins on offer, and hope to welcome you all back again for another gin garden party next year! 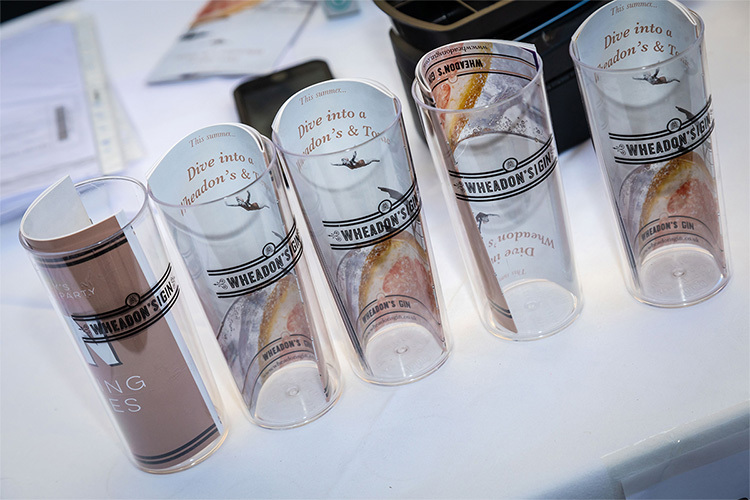 All images by Chris George.